London School of Theology is a dynamic, multicultural environment where students study, live together in community and have fun! It is open to committed evangelical Christians from a variety of church backgrounds and of various ages. The School offers university validated undergraduate courses in Theology; Theology, Music & Worship, and Theology & Counselling. Each course involves studying theology in depth, understanding the Bible to a greater degree and learning how to apply this to the world around you. We also offer a comprehensive postgraduate programme and a variety of open learning courses. The need for Christians to be able to understand and relate their faith to our changing world is greater than ever before. 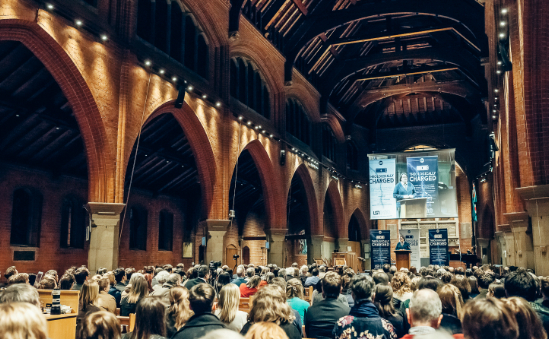 As an independent theological institution we receive no government funding, so rely on student fees and the generosity of people like you to fund our work. 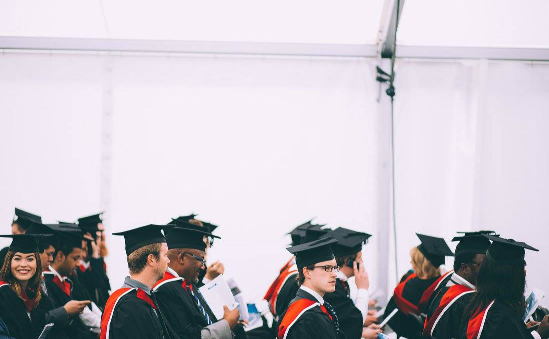 Find out more about London School of Theology including what their money is spent on, amount raised for every £1 spent on fundraising, 5 year financial information and how your donation helps. Need further information on London School of Theology? Order a detailed financial report from Charity Financials.